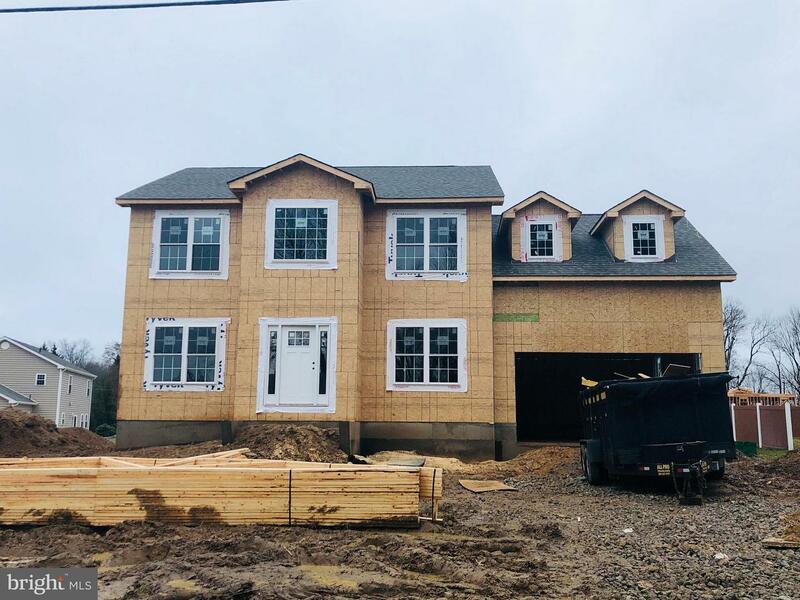 Currently being built is this 5 bedroom 3 bath new construction home in the Neshaminy School District. This home has many upgrades including beaded siding, double wide driveway, stone front exterior and dual zoned HVAC. It will have a gourmet kitchen with granite counters, tile backsplash, under cabinet lighting, recessed lighting, slide in range and an island. The main floor has 3/4" hardwood floors, chair rail and shadow box trim in dining room and up the stairs in the foyer as well as an upgraded trim package throughout with 3.5" window and door trim and 5" base trim. First floor has 9 foot ceilings and will have an office/5th bedroom. Upstairs are 4 bedrooms and the master suite with a luxurious master bathroom with a beautiful double vanity with elegant waterfall faucets and a tiled shower with glass doors and soaking tub. 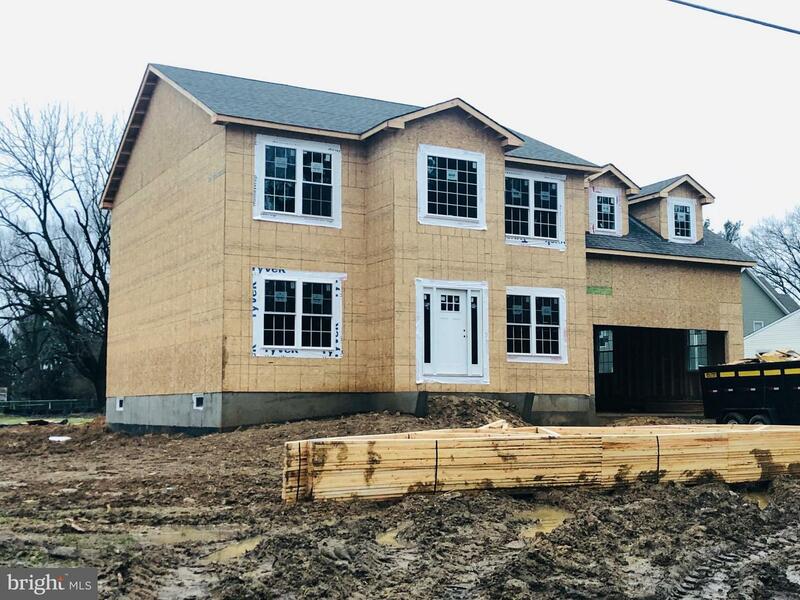 The unfinished basement will have 9 foot ceilings and comes standard with an egress window and well for the buyer to finish for additional sq footage at a later time. Estimated completion is March 2019. Call today for more details!